We are proud to announce our new range of suspension components for the new W205 C63/C63S. 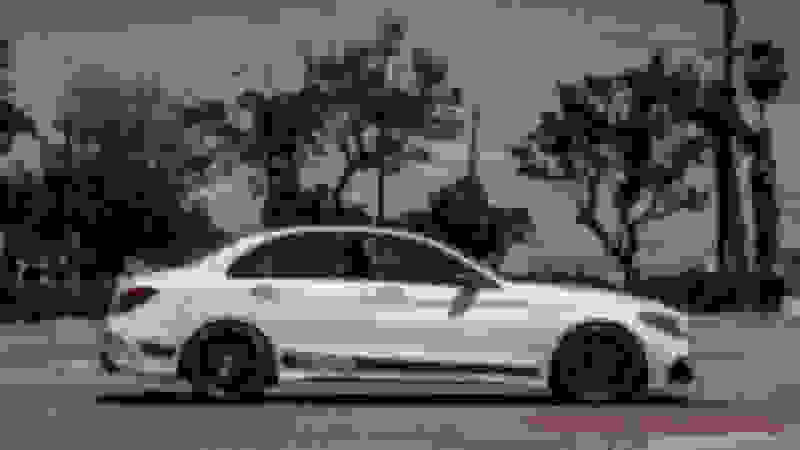 Lowering the center of gravity is very critical to the vehicle's dynamics, and increasing the vehicle's styling will give your C63 even more appeal. 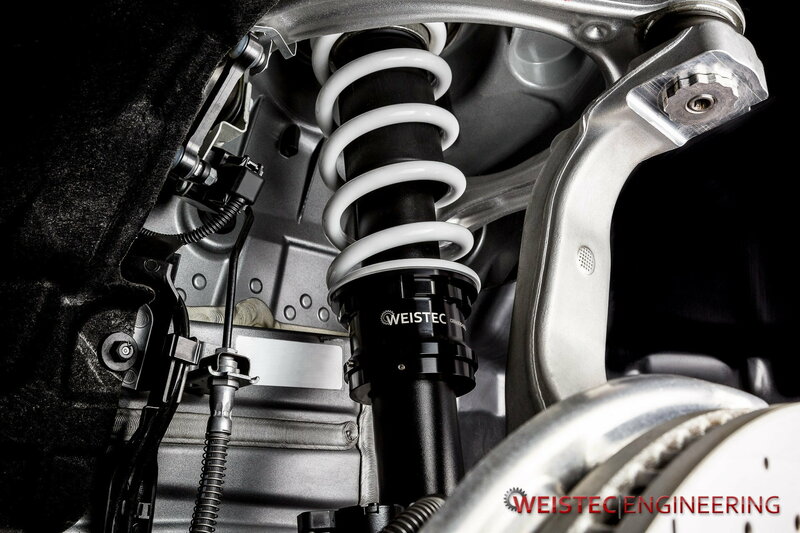 Our new Adjustable Suspension system is designed to allow a wide range of adjustment in ride height, while still being able to maintain proper alignment without the need for special parts or tools. 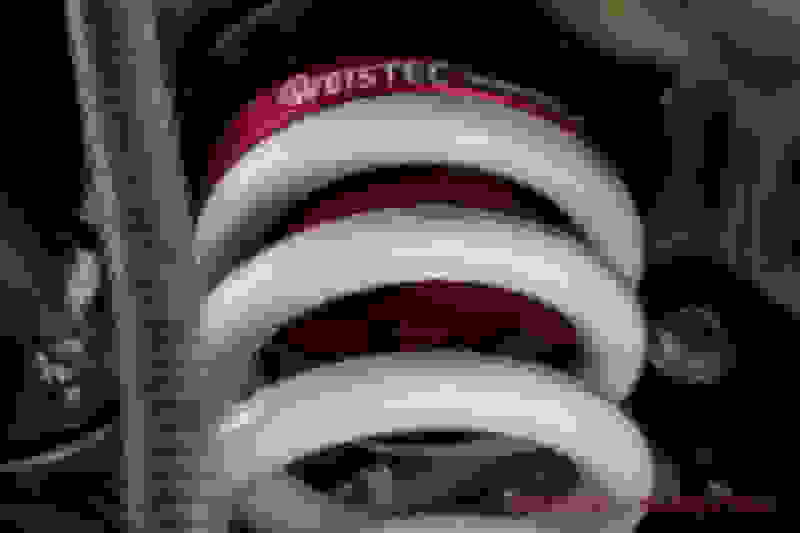 Perfected spring rates improve vehicle handling while height adjustments make for better fitment of aftermarket wheels and a more aggressive stance. 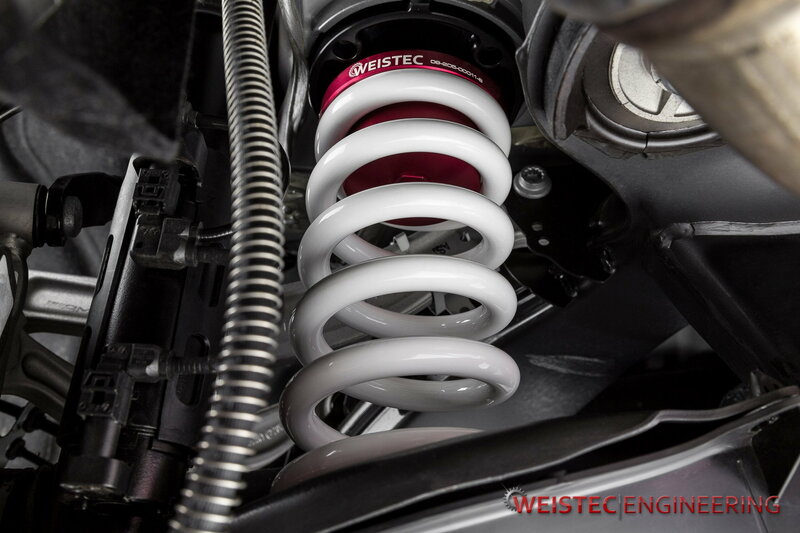 Our system also maintains the factory AMG suspension dynamics system which gives you the comfort when you want it, and the all-out performance when you are in the spirit of racing. 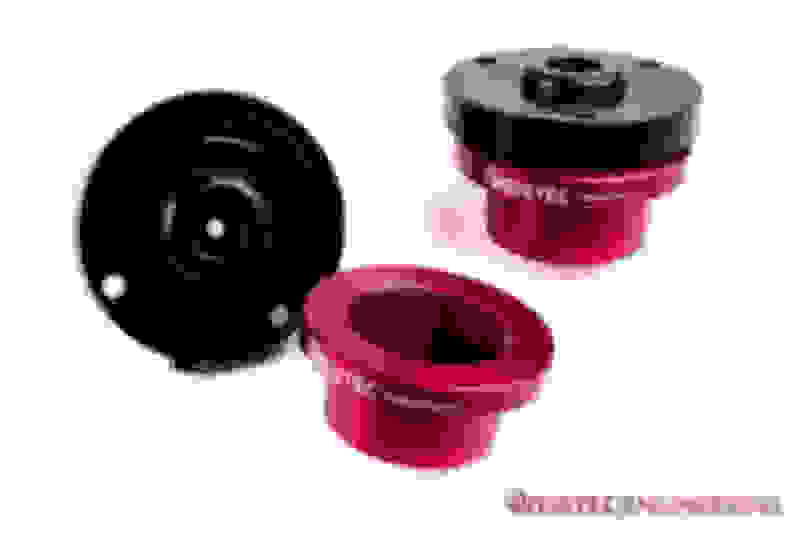 CNC Machined from the finest materials, you can expect a lifetime of use, and easy ride height adjustments when needed. Lower your new C63 for $1,795.99. 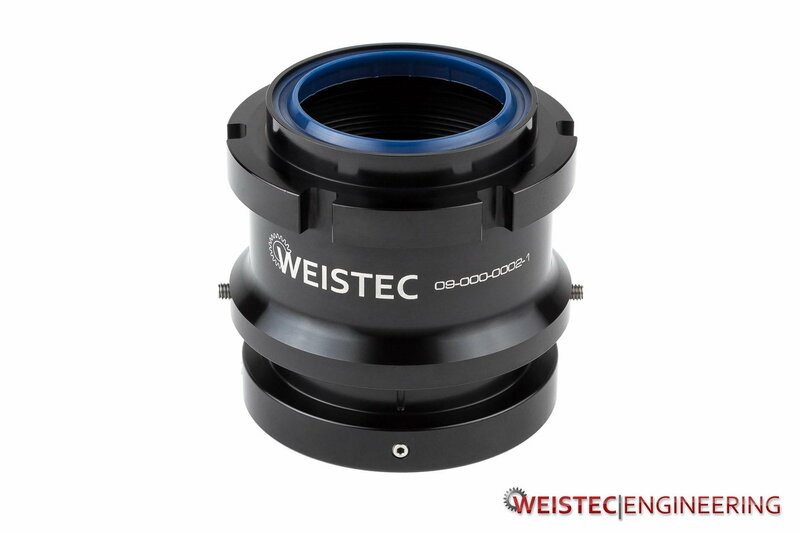 If you have any questions, please feel free to call us at 877-WEISTEC or email us at [email protected] anytime! Last edited by Weistec; 09-25-2015 at 08:17 PM. Damn, those look nice. So who's gonna step up?! So tempting. But the wrong time of year for me to seriously consider. Those do look amazing, love the colors. +1 on a w204 option !!! Find More Posts by L.C.A.D. I am interested but will that void the warranty? Do you ship world wide? I want a set! Will this work on my 17 c63s cabrio? Does the kit fit the current w205 C63s coupes? Only the sedan is listed on the website. Has anyone who has used these had any issues ? It seems a lot of people who've used the KW HAS kit have issues with theirs, would be nice if there's a problem free adjustable height kit out there for these cars. 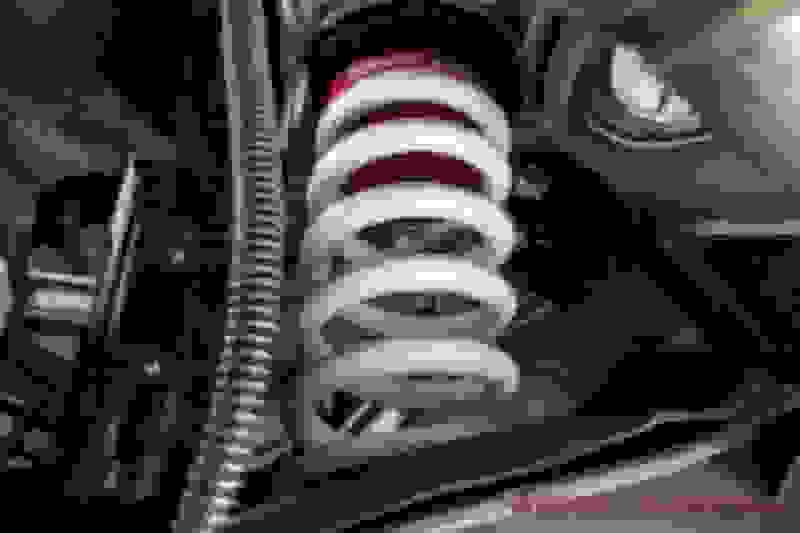 Can you say who manufactures the springs, if they’re linear or progressive, and what the spring rates are? that's good news, people have issues with KW & H&R making squeaking noises. What if the Timing Chain has enough "play/slack" in it such that when relaxed (i.e.-Cam Adjusters either NOT attached or loose enough to reset the Timing disc positions up front) at 40* when you then tighten down the Cam Adjusters, it ends up being slightly off by 4-5* after rotating the Crank 720* ( it takes 2 full revolutions to turn the Cams 360*)??? When I look down at the Crank while turning from say 40*, the Cams don't start turning until at least 44*. This explains why when after setting everything at 40*, if I were to then rotate the Crankshaft 720* ( rotating the Crank 720 turns the Cams 360 ) I cannot lock the Timing Tools to the back of the Cams until I rotate to 44*??? I know, I know, I need to get a new Timing Chain. However I in effect bought the car just 12 miles ago last December when I embarked on this effort to fix everything including the Intake, both Heads/valves-Headbolts, front suspension, P/S Pump and Hoses etc. So in retrospect I was so ticked with my 1200rpm idle out of the gate that I had not the foresight to entertain the need to replace the Timing Chain whilst I had the whole top end off!! Believe me, I would have gladly taken the additional 6-8 hours to do the chain then, but now, as you might imagine, I want to just get this beauty running. So in an effort to take the "play/slack" into consideration my thinking is to measure with a torque wrench the torque required to manually turn the Crank. Since there's about 4-5* of play each way, I would start at say 36*, then tighten the Cam Adjusters passenger side slightly. Then turn the Crank to feel if the torque setting breaks at 40*. If so, then proceed to set timing on passenger side whilst applying the same torque to the Crankshaft in effect keeping the Timing Chain taught and then set the Timing on Driver Side. Of course after determining the torque initially, one must adjust accordingly and start off with timing set on passenger side at the referenced 36* and then torque the Crank such that it sits at 40* and lock the Cams. I realize this will most likely require 2 sets of timing tools to get the job done as applying torque would likely cause passenger side Cams to move if such torque was applied when removing the tools from passenger side to then be moved over to Driver Side. I know this might be a little outside the Box, so to speak, but my thinking is using this method will enable me to have the timing more meticulously set when taking my "slack" timing chain into consideration. Last edited by E63007; 11-12-2018 at 12:34 PM. 2016 C63 S, 2011 C63 R.I.P.